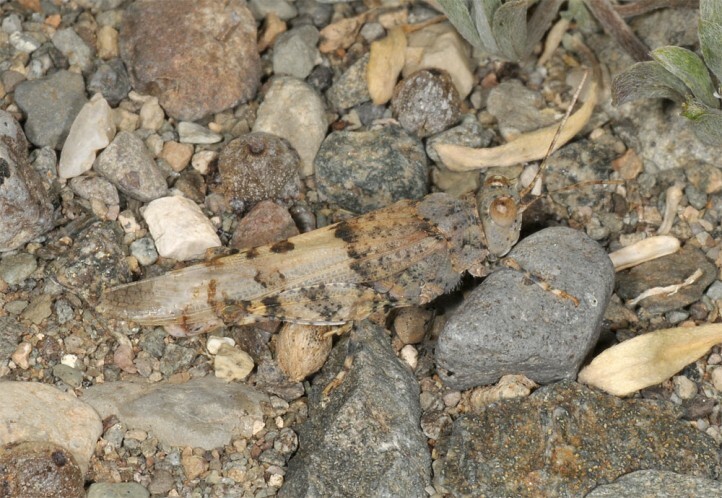 Sphingonotus sublaevis inhabits coas-near habitats with rocks or open soil of all kinds. 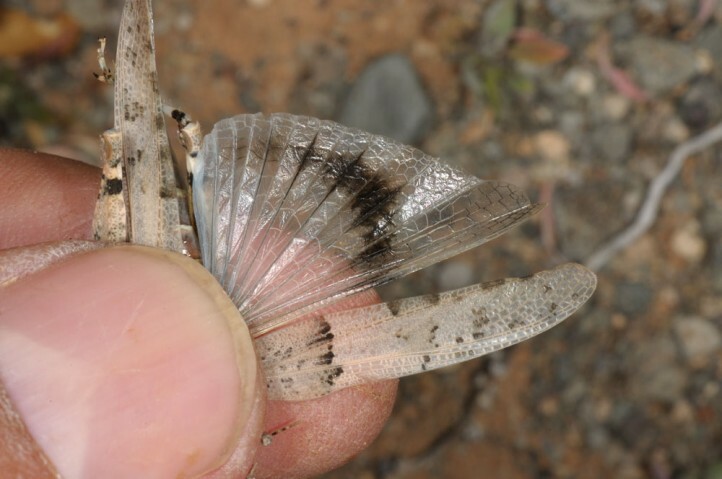 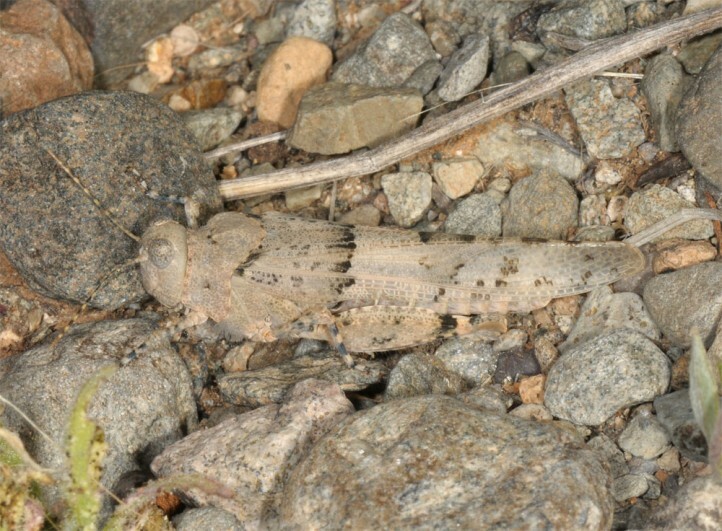 Sphingonotus sublaevis is quite common near the coasts, but is more and more pushed back by touristic development and agriculture (bananas, vegetables). 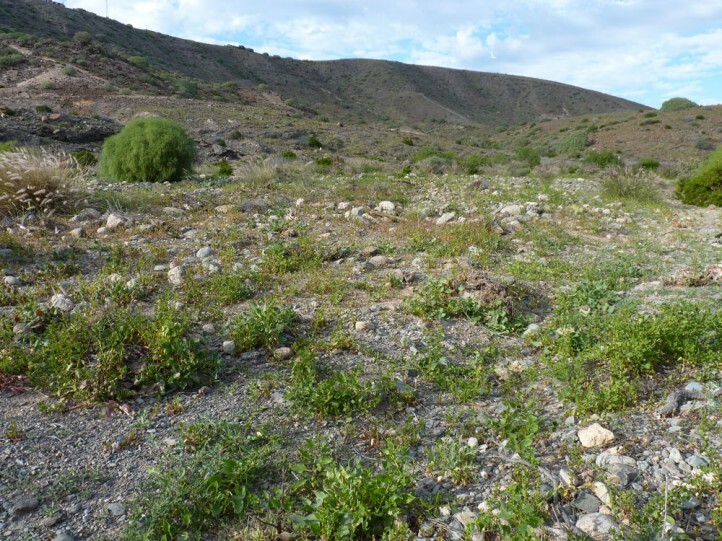 Sphingonotus sublaevis is endemic to Gran Canaria (Spain, Canary Islands).